Boxed but not complete (I presume). Came with marquee, two instruction strips and manual. Not working. The HD is corrupt and first attempt to fix didn’t work out so I need to borrow a fresh disk and clone it. 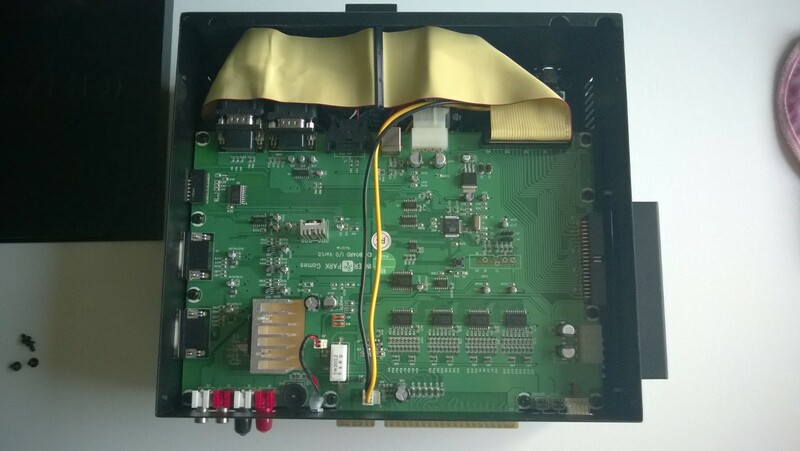 The Type X+ is a Type X with a more powerful graphics card. Battle Gear 4, Half-Life 2: Survivor and Mobile Suit Gundam: Spirits of Zeon are games developed specifically for the X+ but most of the normal Type X games also run on the X+ unless they’re incompatible with the graphics card. Very nicely presented glas with Colonel Schwarlitz Longhena from DonPachi. I have no idea when or where you could get hold of this. 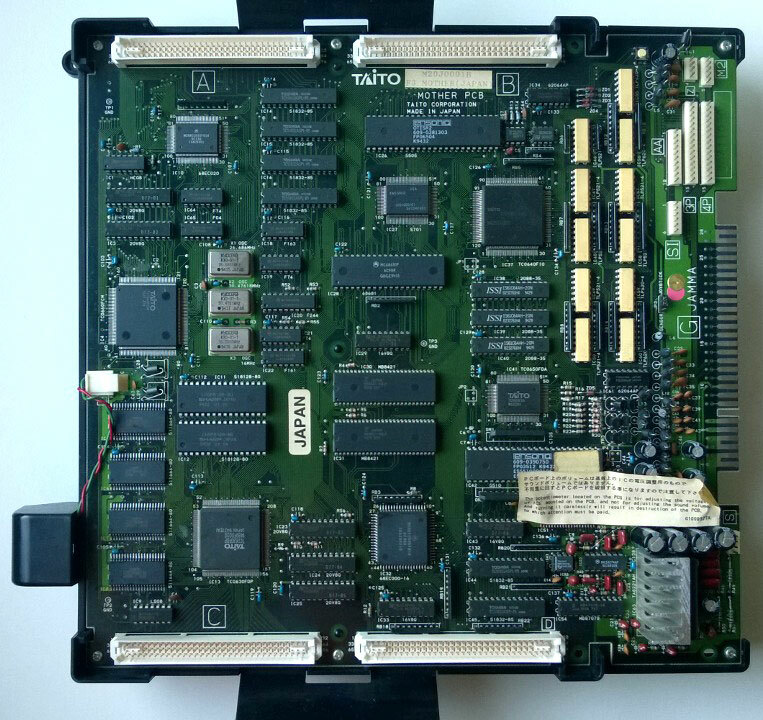 The only non-shooter game by Cave released on the CAVE CV1000 hardware. It is also the only Cave release to have a song playing during attract mode. 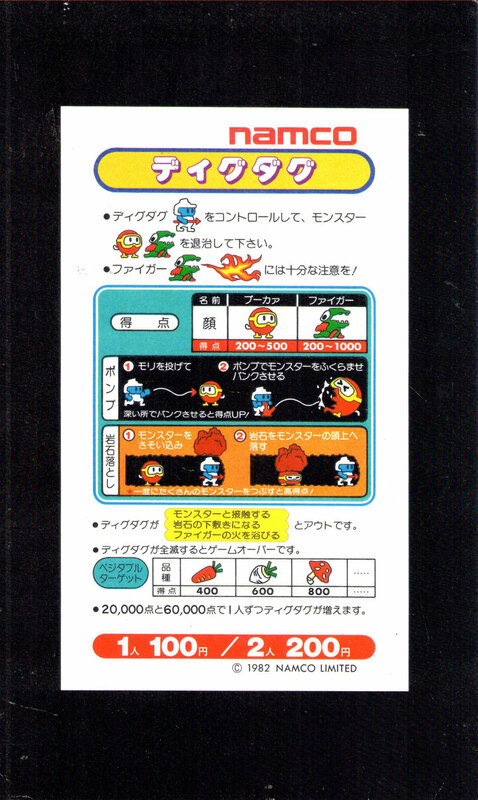 This is the Namco version of Dig Dug, released in 1982. 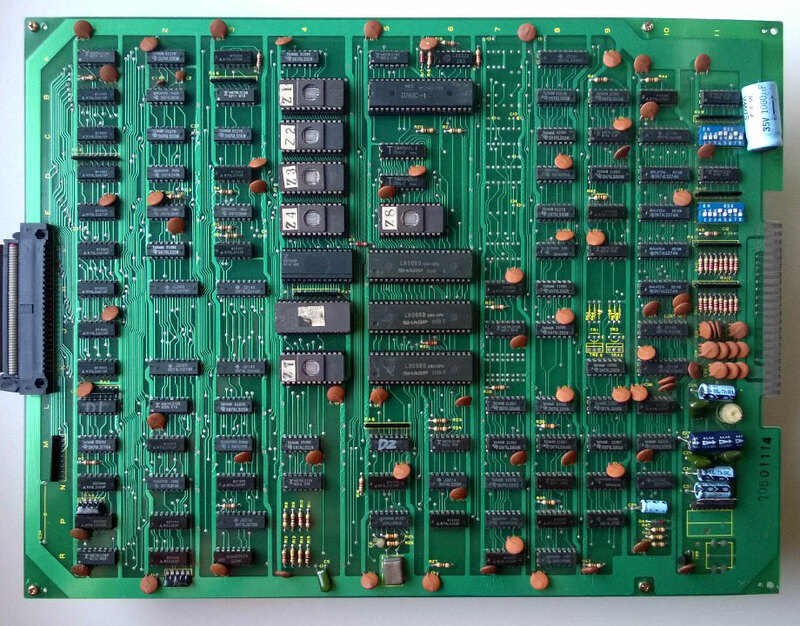 It uses the same pin-out as Galaga. 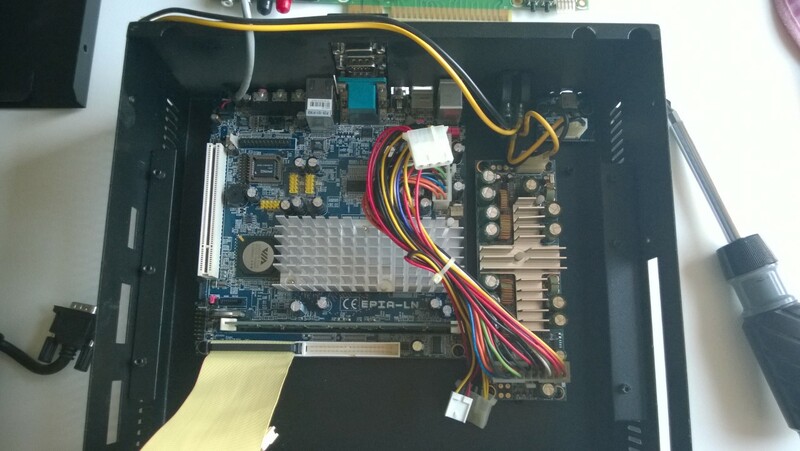 Still waiting for a JAMMA converter so I can take the game for a spin. 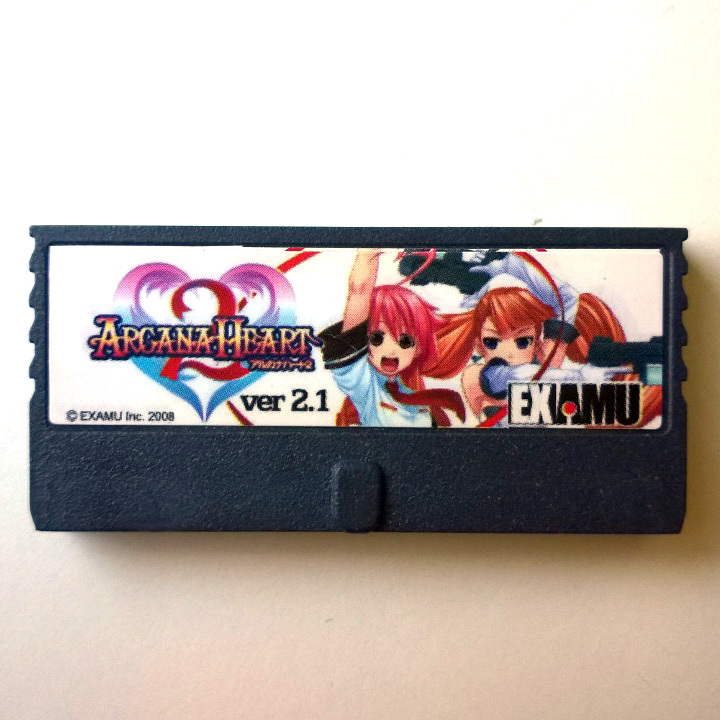 Arcana Heart was first released in 2006 by Yuki Enterprise. 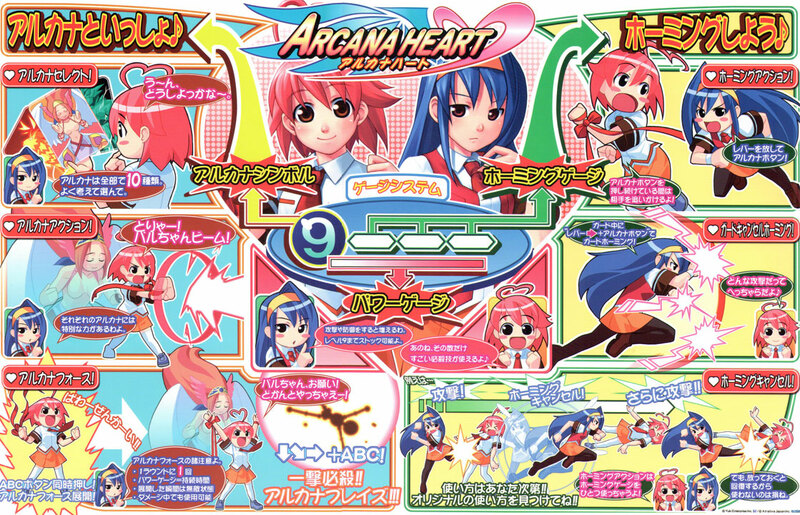 Later in 2007 after Examu had acquired Yuki a patch called Arcana Heart FULL! 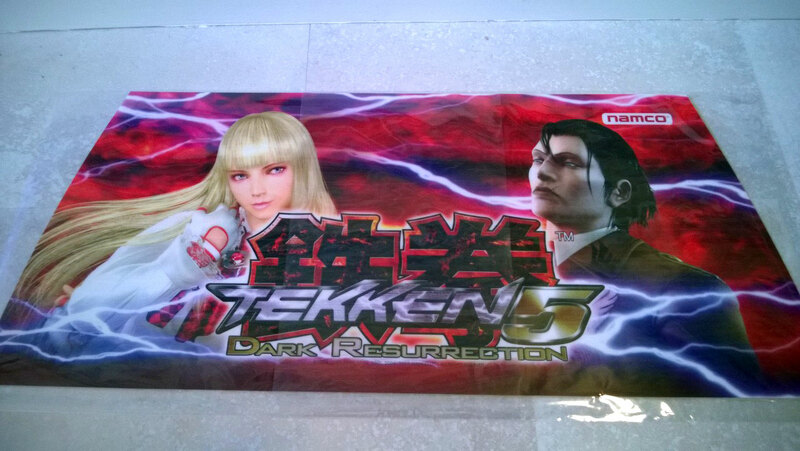 was released adding more characters to the roster. Arcana Heart equipped with the FULL! upgrade and the original version to the left. 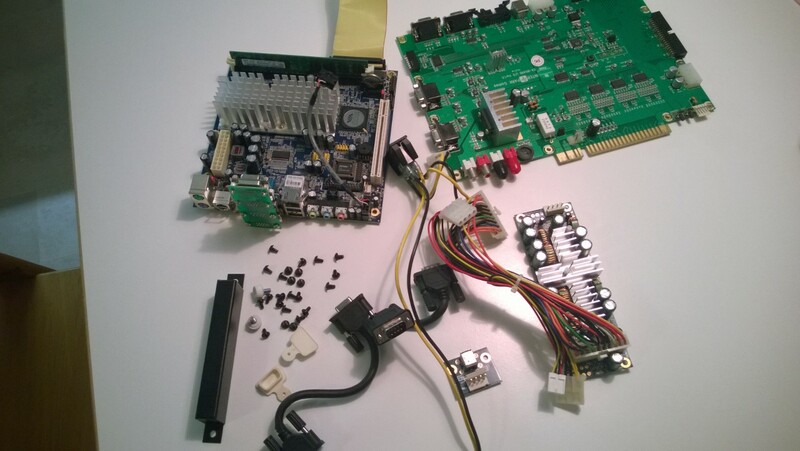 The pin-out on the PCB is JAMMA but video out is only by VGA. 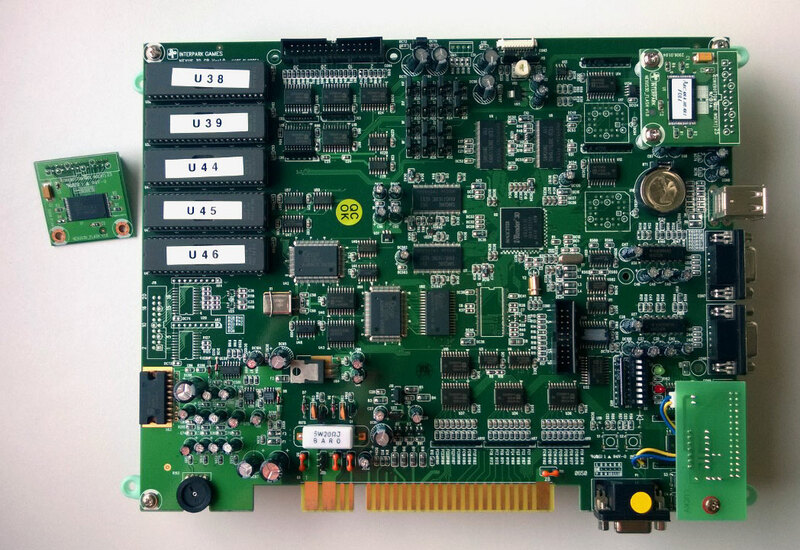 As far as I know this is the only PCB based game with this combo. 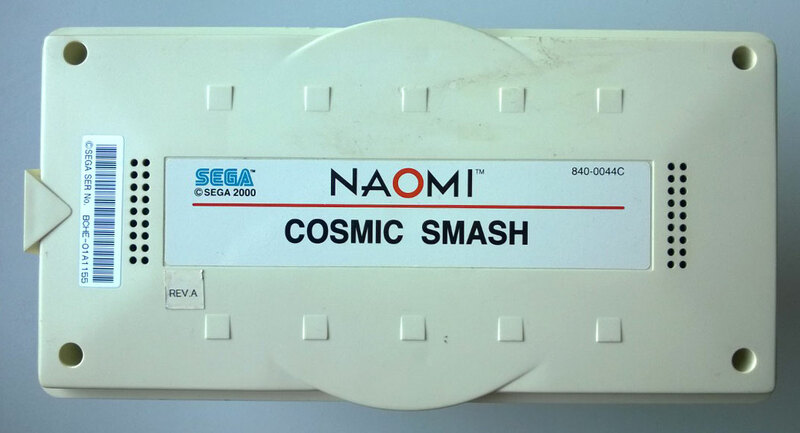 Released in 2001 by Sega for the Naomi system, Cosmic Smash is a combination of squash and break-out. 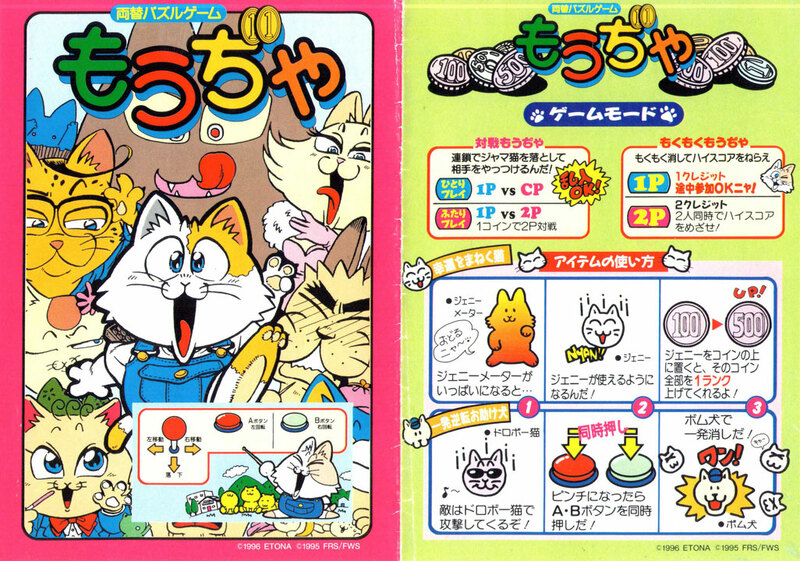 A coin drop type of puzzle game from Etona. 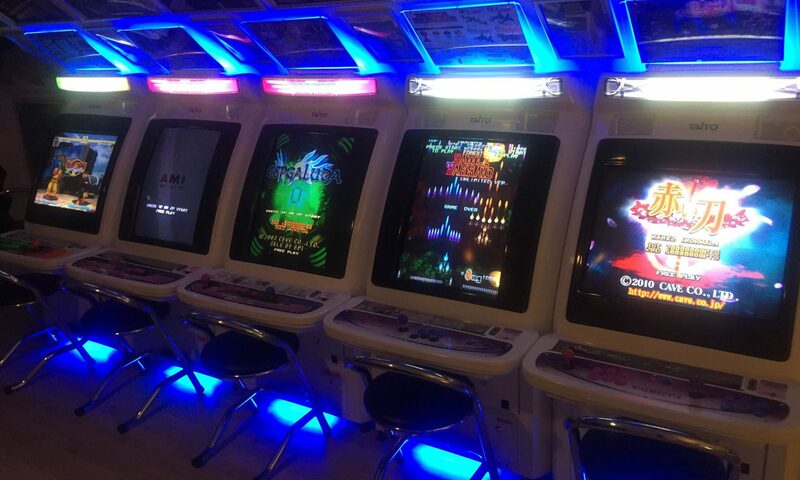 Released in 1995 and the only arcade game ever published by Etona. A 2D douijin style fighting game with an all female roster from Examu. 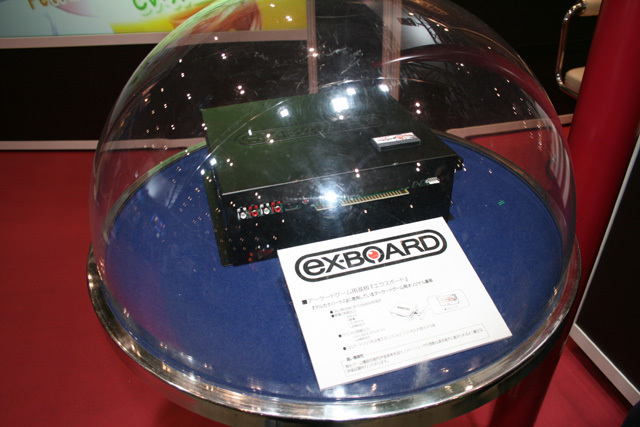 Released in 2008 for the ex-BOARD system. 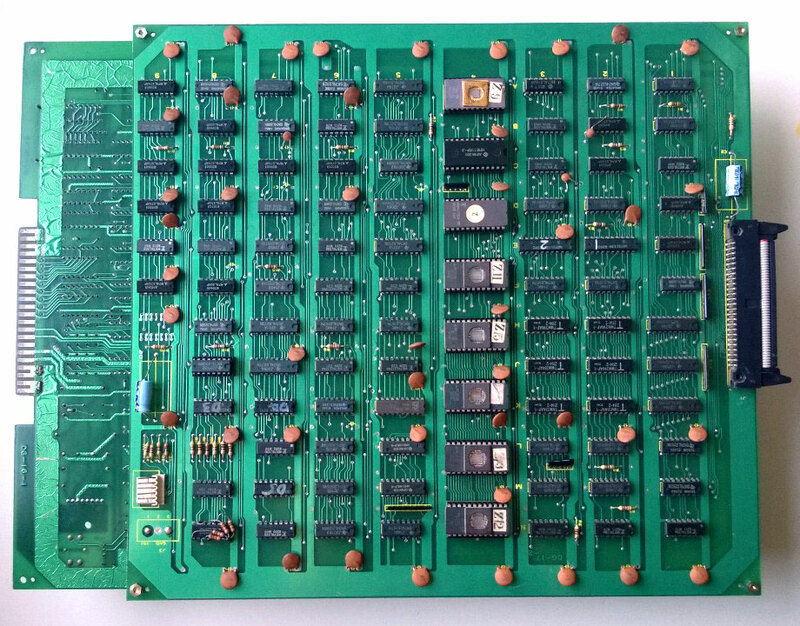 A ball and paddle game (much like Arkanoid but with a different theme). 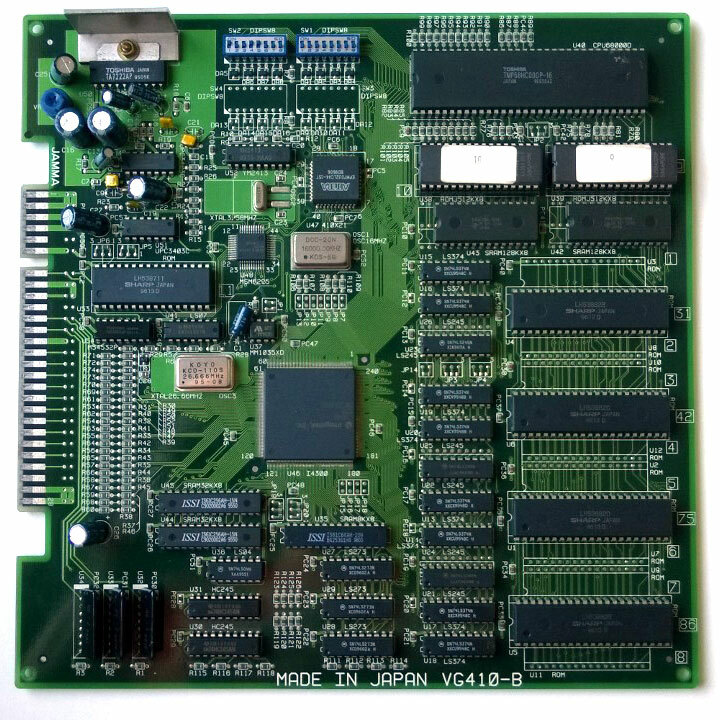 Released for Taito’s F3 system in 1997. 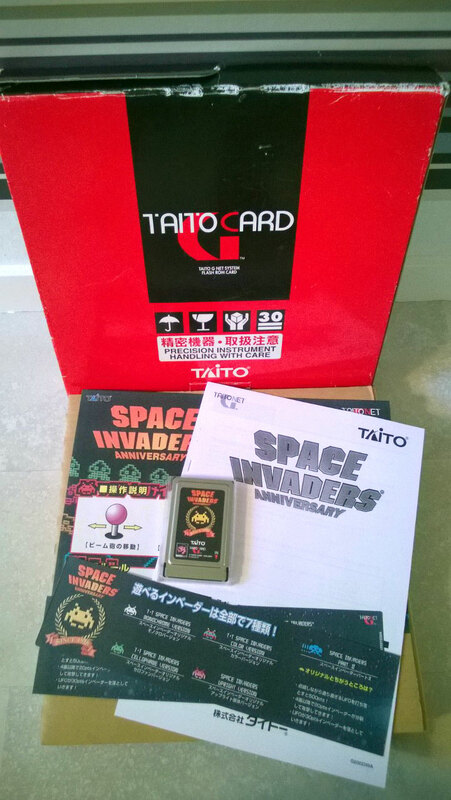 Released for the 25th anniversary of the Space Invaders game in 2003 for the G-Net system. The game contains several different versions of Space Invaders released throughout the years. 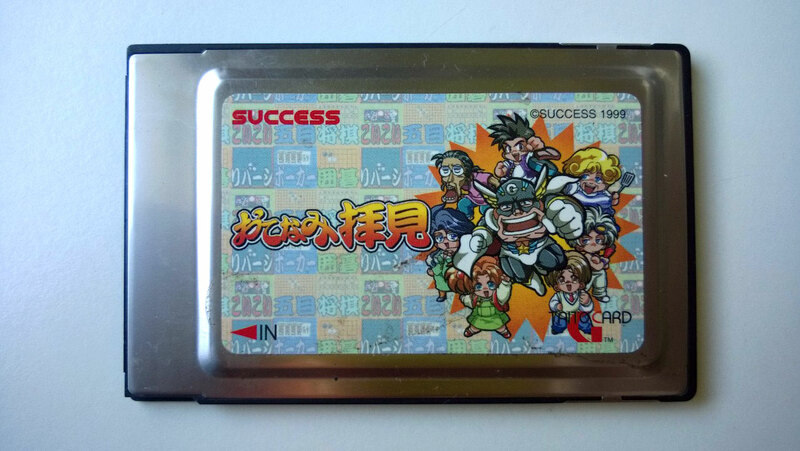 A collection of mini games released for Taito’s G-Net by Success in 1999. 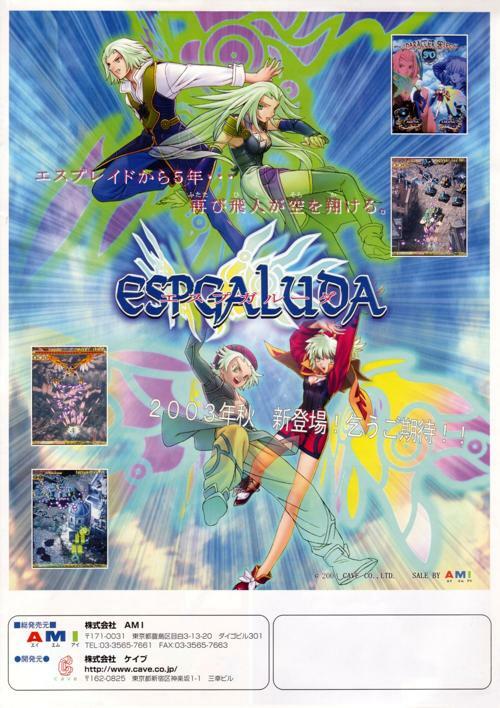 Espgaluda (エスプガルーダ) released in 2003 by CAVE. It is the spiritual prequel to CAVE’s renowned ESP Ra.De. 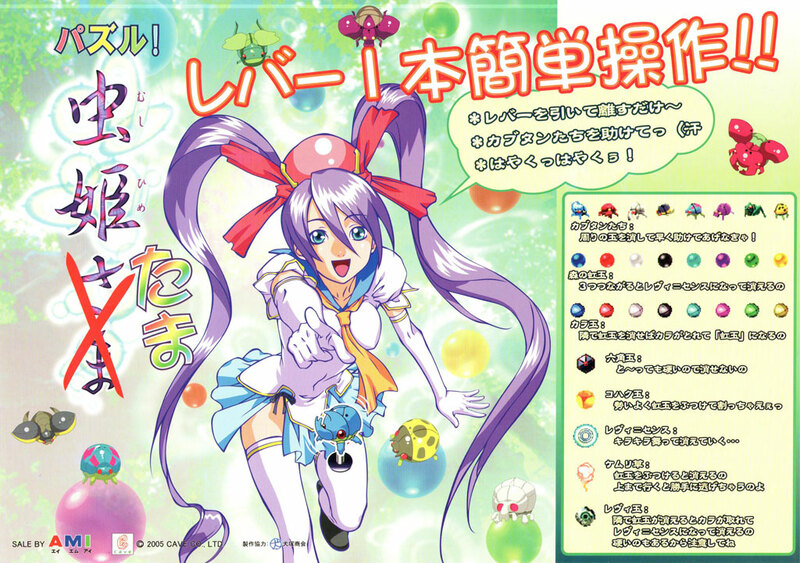 and was followed by Espgaluda II. Espgaluda is widely considered to be the most accessible of CAVE’s shoot ’em up titles. 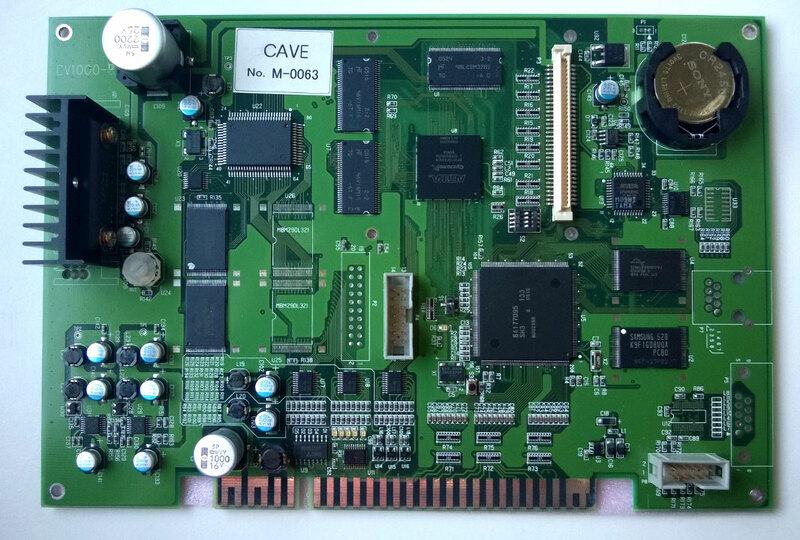 The basic mechanics of the game are simple compared to other CAVE titles but still offers a challenge to any player aiming to score high. 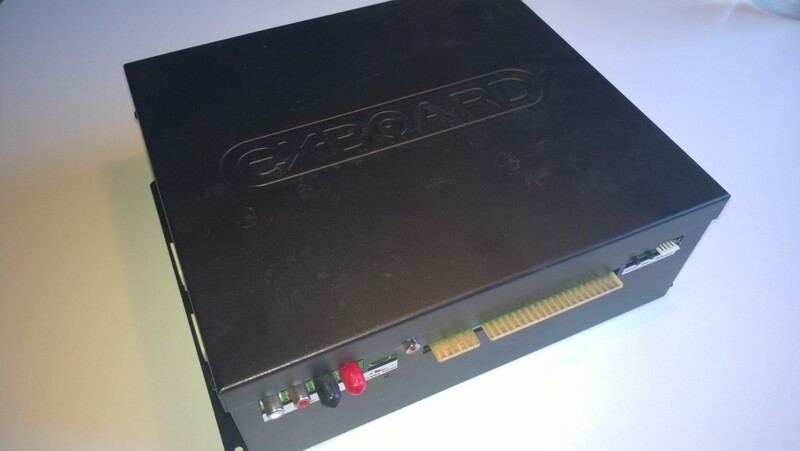 A complete arcade PCB kit consists of game PCB, four PCB feet, instruction sheet, marquee, pop, instruction strip, 50 A5 sized flyers with inserts for Arcadia magazine/mobile games, a letter from CAVE and, of course, a box. Espgaluda was released for the PlayStation 2 in 2004. 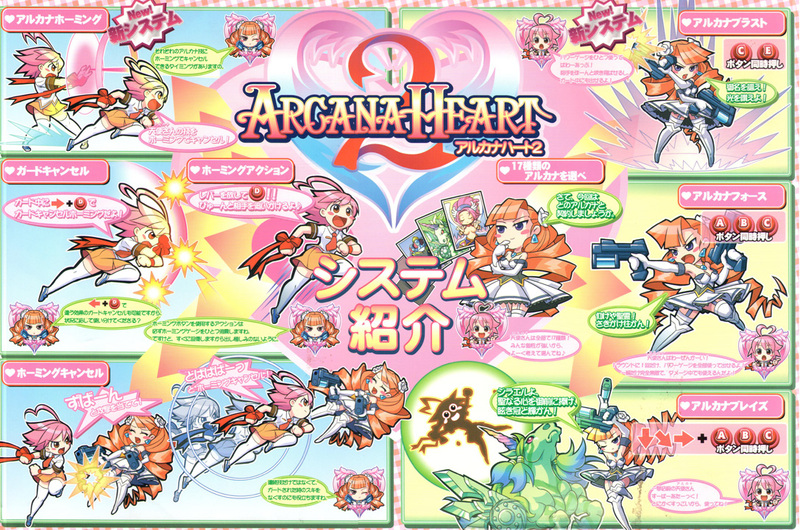 The PS2 version contains different playing modes; such as arcade, arrange and simulation; gallery, and a walkthrough DVD video featuring replays by Clover-TAC and KTL-NAL. In simulation mode the player can change different parameters of the game play. Arrange mode offers redesigned stages, new fighters and a remixed soundtrack. 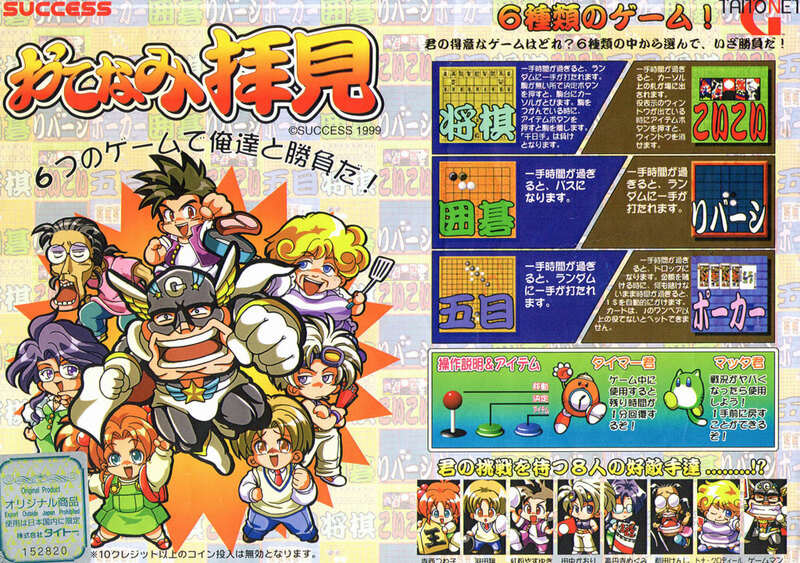 In 2005 Espgaluda was ported to the i-mode mobile phones in Japan. 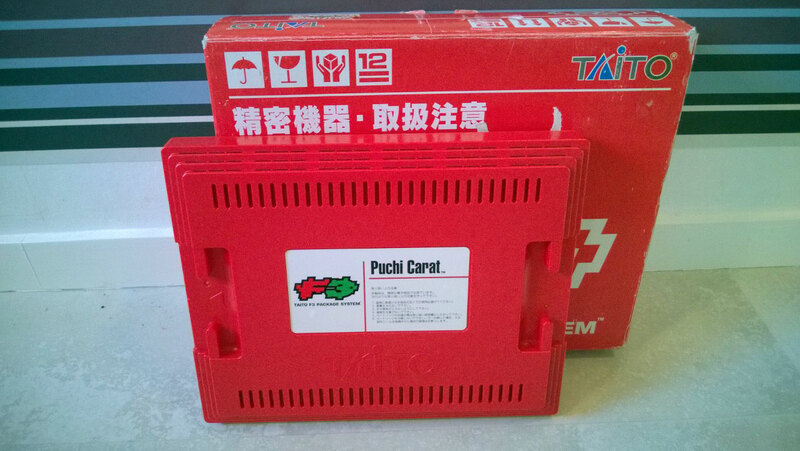 Enclosed with the DO-DON-PACHI DAI-FUKKATSU Ver. 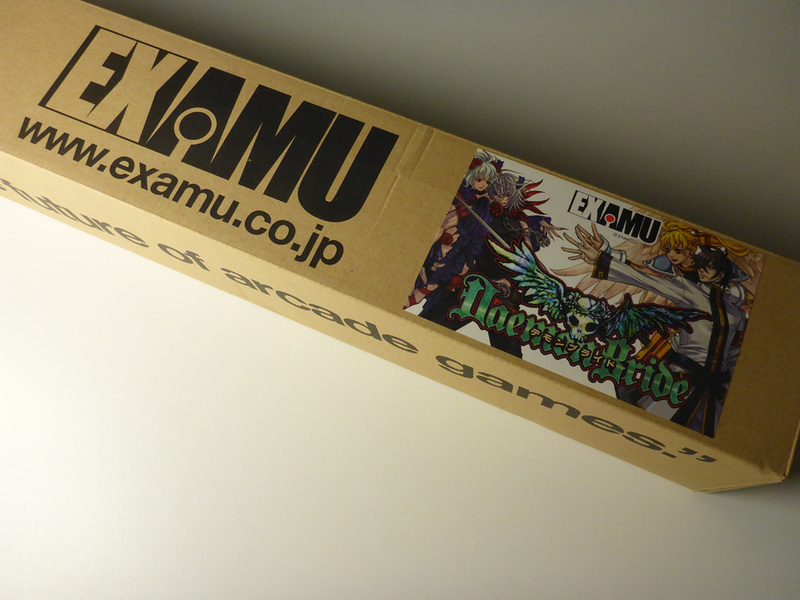 1.5 Limited Edition (JP) and Dodonpachi Resurrection Deluxe Edition (EU/US) releases for Xbox 360.